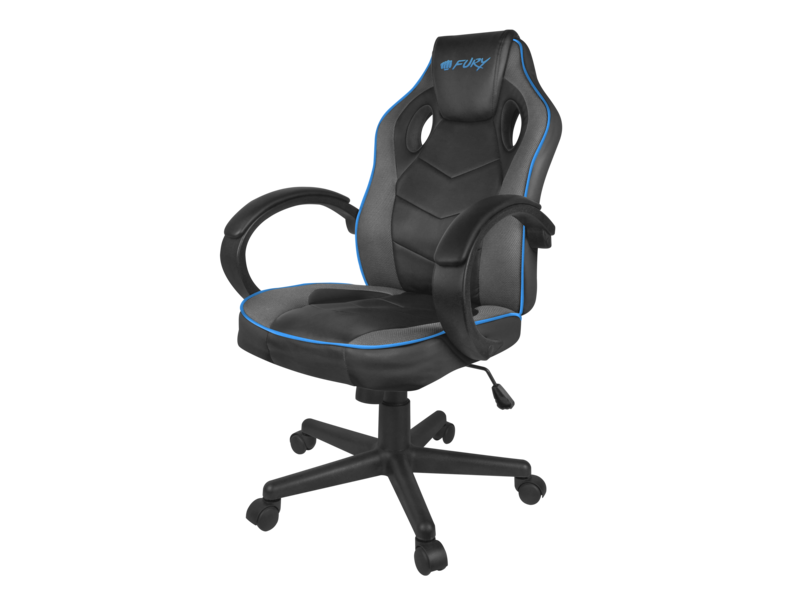 The use of a 2-class gas lift allows for carrying the load of up to 150 kg, while the ergonomic construction provides an appropriate distribution of the gamer’s weight. The AvengerS model is designed especially for smaller gamers up to 170 cm tall. 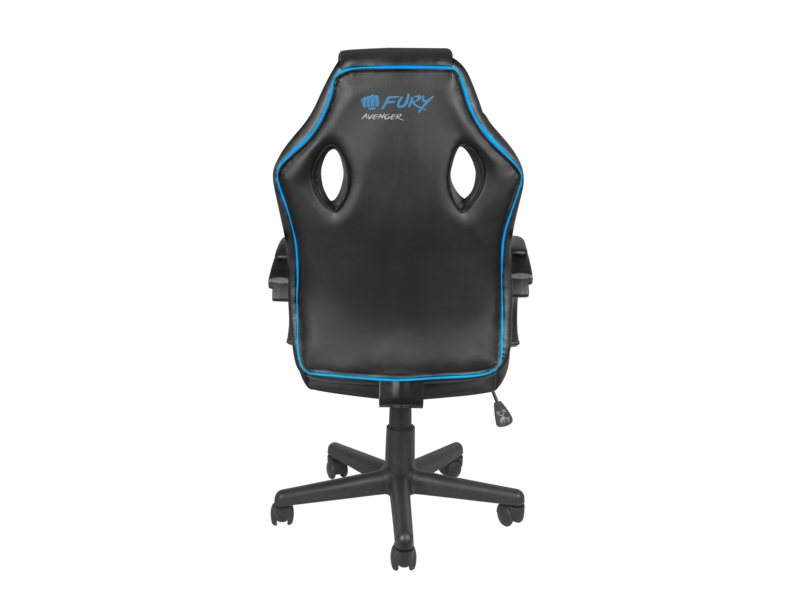 Thanks to properly selected foam used as a backrest and seat filling as well as finishing with breathable fabric in key places, Fury AvengerS will provide maximum comfort even during a very long gameplay. 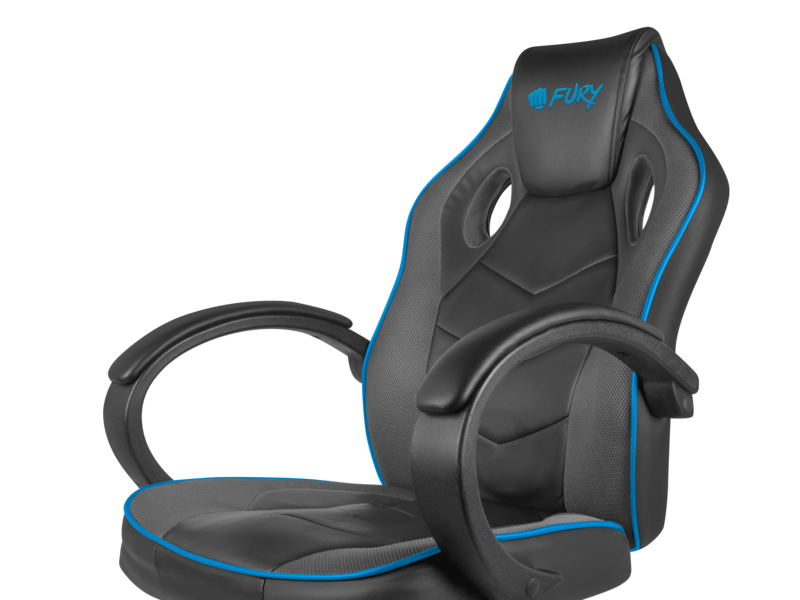 The gamer’s throne must be able to adjust to their individual preferences, which is why Fury Avenger S is equipped with a wide 10-cm seat height adjustment range. 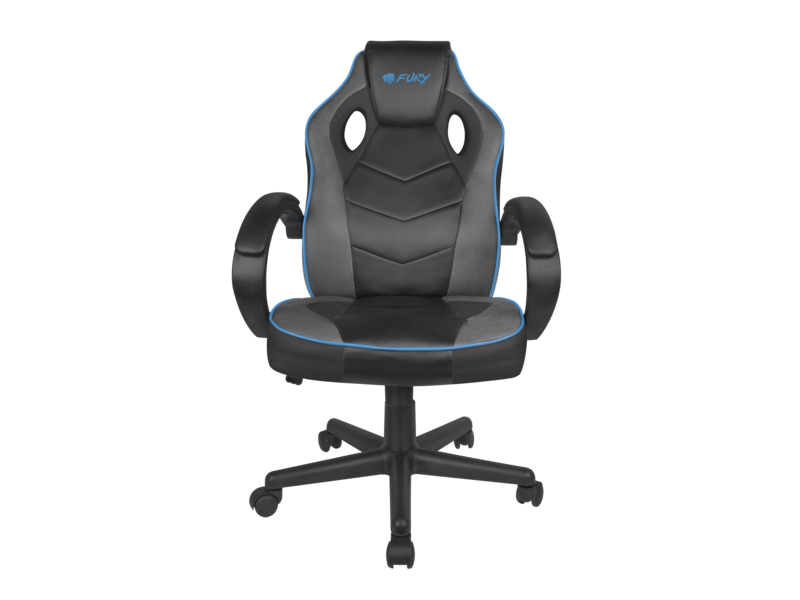 Now, the gamer may decide for themselves how high they will sit, selecting the chair’s height in the range between 39.5 and 49.5 cm. Avenger S is lined with high-quality ecological leather in black and grey, with eye-catching blue hems complementing the whole finishing.